BADBLOOD IS A DEADLY GAME OF HIDE & SEEK. 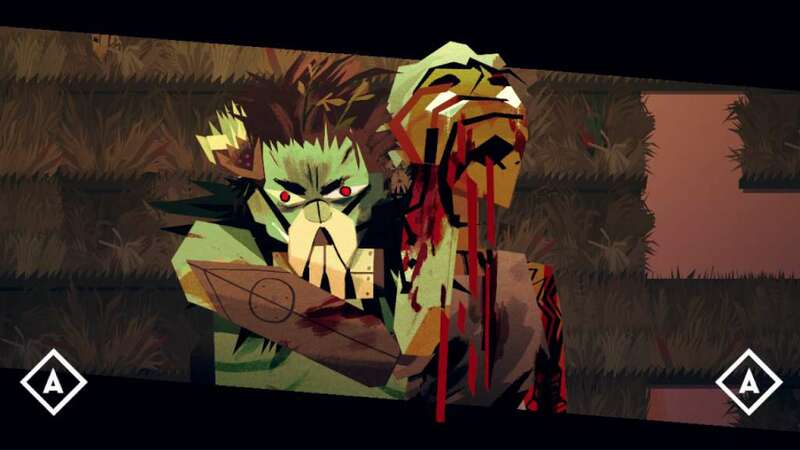 BADBLOOD is a local split-screen hide & seek between two players, with a deadly consequence. 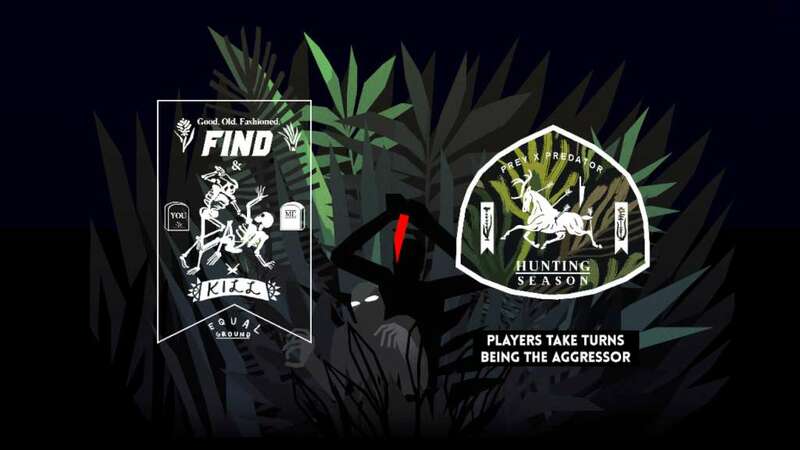 As a vengeful character on a personal manhunt, you must use stealth, spatial awareness, and disorientation to find and kill your opponent before they find you. 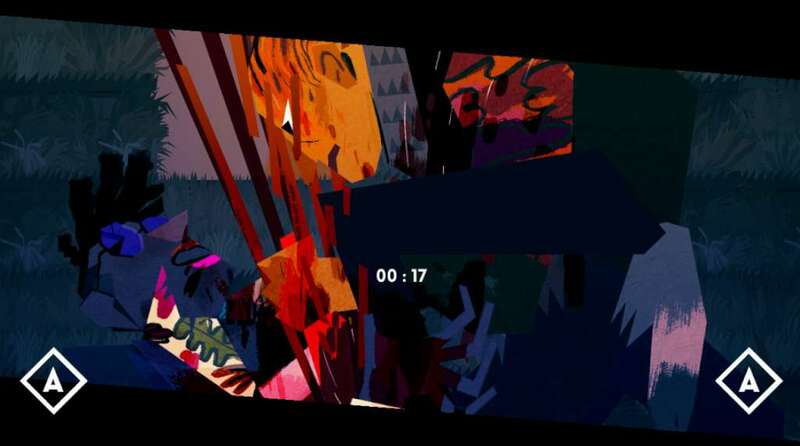 Find your unique style of murder in this intimate and visceral local multiplayer, and outwit your neighbor by using stealth, spatial awareness, and disorientation. Same bloody field, different bloody perspective. Hide, seek, kill. 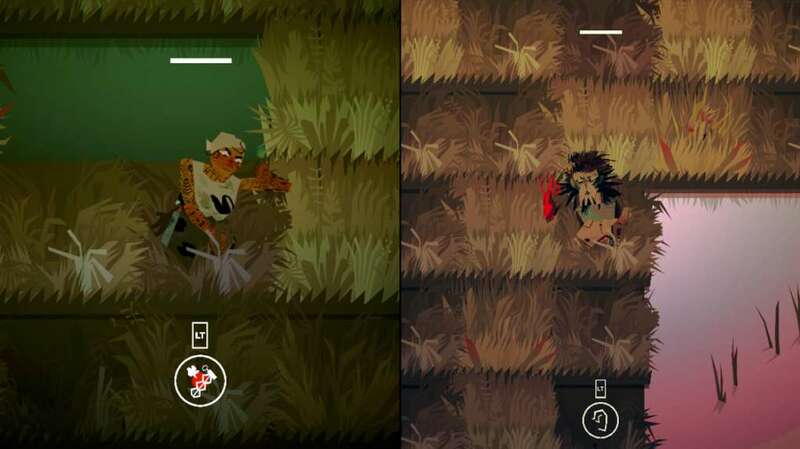 A violent stealth game for two, inspired by a thrilling playground classic, hide and seek. 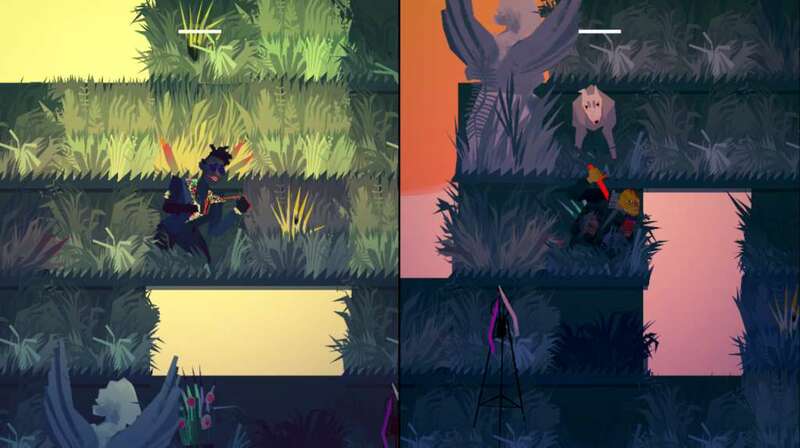 A grid-based, discrete style of movement and combat. Badblood dares you to screen cheat. But remember that your North is not your opponent's North. Disorient, manipulate, ambush. A cool-down mechanic that renders you very vulnerable if you wrongly predict your opponent's location. A one-hit-kill fighting game, in which anyone can win if they are careful and do not underestimate their opponent. Endless playing (killing) fields, both handcrafted and randomly generated.